Black Cloud - Unmatched Pinot Noir: It's the KVT Maxipress 800! 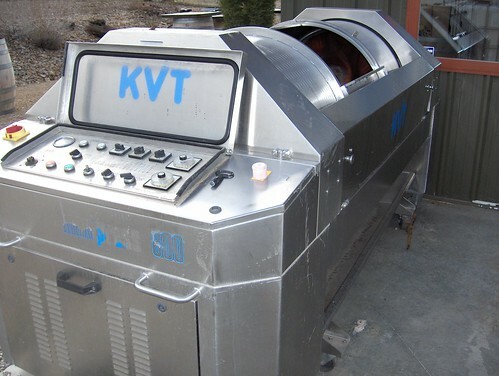 It's the KVT Maxipress 800!, originally uploaded by Dexwriter. Press for sale! More photos at my Flickr site.